Miss Grand International 2016 pageant was held at the Westgate Hotel and Casino in Las Vegas, Nevada on October 25, 2016. 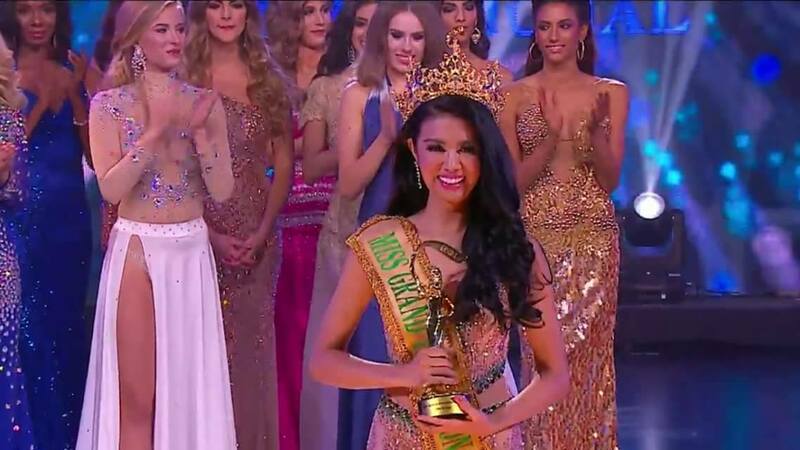 Indonesia’s Ariska Putri Pertiwi was crowned as this year’s winner of the four-year old pageant becoming the first Asian to win Miss Grand International crown. In the top 20 were Misses Vietnam, Malaysia, Cuba, Venezuela, Mexico, Spain, Portugal, Tahiti, Jamaica, Australia and Wales.